The 300mm Tall Bathroom Storage Cupboard offers a practical storage solution for bathroom accessories and towels. Featuring soft closing doors which can be reversed for left or right hand opening and 2 internal glass shelves and a fixed middle shelf. 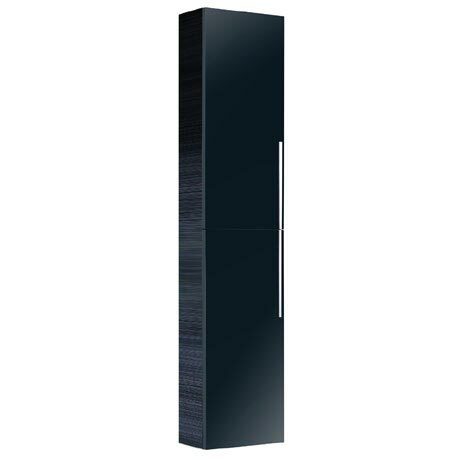 This cupboard is finished in Anthracite with sleek rectangular chrome handles and is designed to co-ordinate with the Envy and Kato range.